Welcome to the premier Early Bronco club in Ohio, dedicated to the 1966 - 1977 Ford Bronco. BroncOhio is primarily an Internet based club. It's purpose is to make new friends, talk Broncos, trade ideas and have an occasional trail ride. Visit the BroncOhio Forum ! 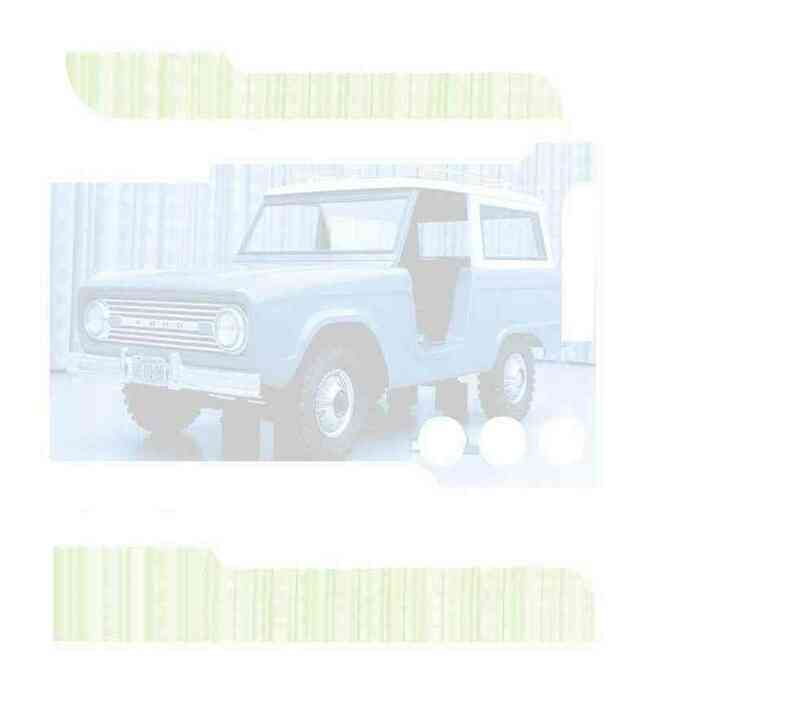 This Early Bronco WebRing site owned by BroncOhio.